Drivers, start your consoles. 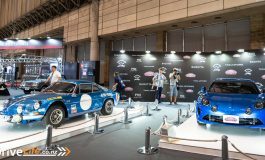 Nissans Global Motorsport Director Darren Cox has noted, in an article published by Speedcafe, that Nissan are “very keen” to take Gt Academy to Australia within the next two Cycles of the program. 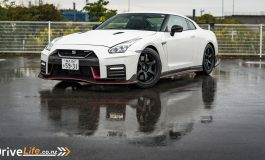 Nissan and Sony held the first GT Academy in 2008. 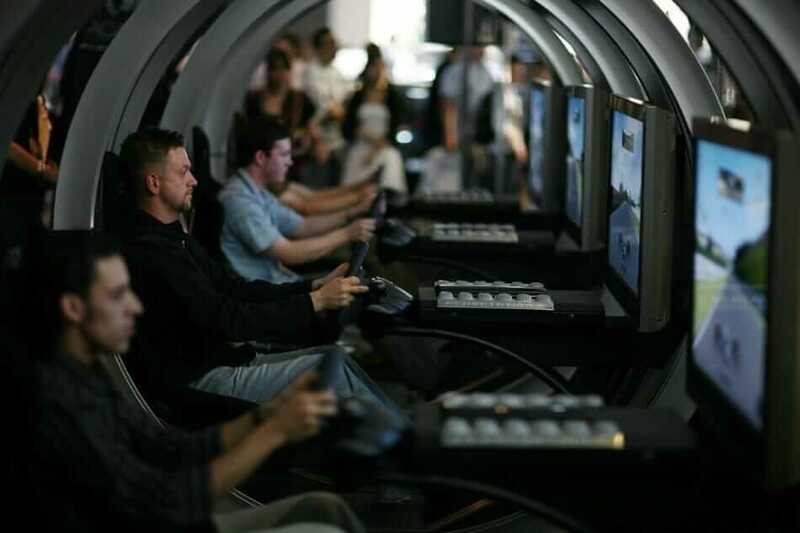 The premise of which was to take a group of gamers, proven through online competition to be good at racing in Polyphony Digital’s Gran Turismo and, in a matter of months, turn them into professional drivers. 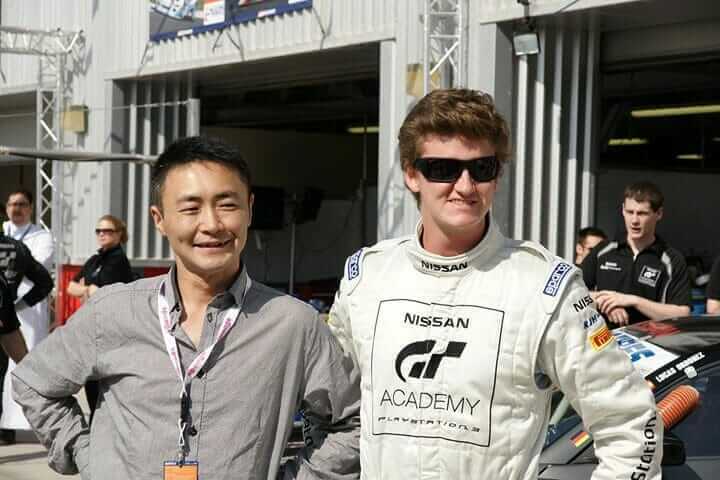 As crazy as that sounds however, the program has proven successful turning out drivers like Spaniard Lucas Ordonez, who was a 23-year-old student when he won the first GT Academy Europe and just last year was on the podium at Germany’s famed Nürburgring. This will not be the first time GT Academy is open to Australia as in 2010 the global competition was open to both Australia and New Zealand, seeing Dan Holland off to Silverstone for the finals, which he unfortunately was knocked out off. This will however be the first time for the region to have its own Gt Academy. This move by Nissan comes from its development of the Altima V8 Supercar program with the idea to help recruit and develop in house drivers. 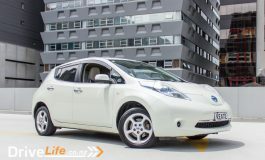 Nissan plans to take drivers from the competition to Europe where they will be able to get them as much high level race experience as possible before returning to their home countries to take part V8 Supercar feeder categories like the Pirtek Enduo Cup. Though there has been no specific mention of New Zealand at this point, I would expect that we too will be included in this plan as we have been in the past with GT Academy. Previous article Who needs chains when you can have tracks for snow.